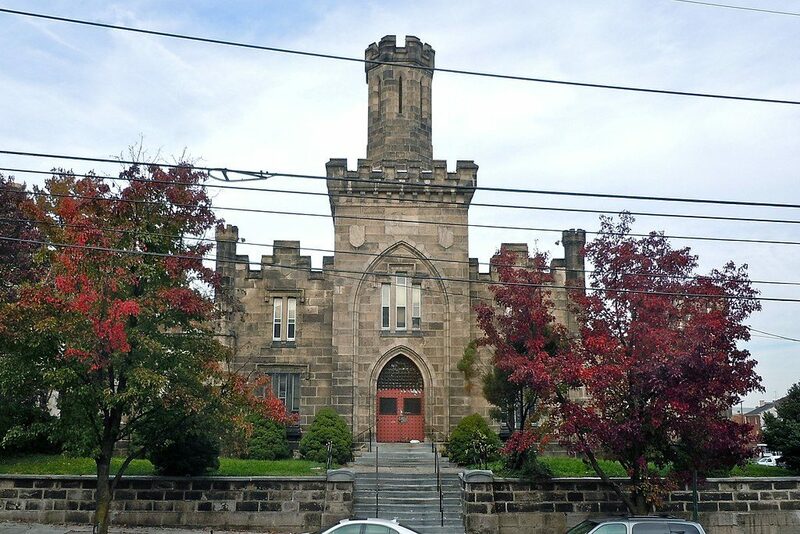 The county seat of Montgomery County, Norristown, PA, is located only six miles from the Philadelphia city limits. Located on land originally owned by William Penn, Norristown saw time as a center of industry, retail, and even government. Today, residents of Norristown can relax and enjoy luxury transportation options thanks to Chic’s Limousines. Call Chic’s for Wedding Transportation! 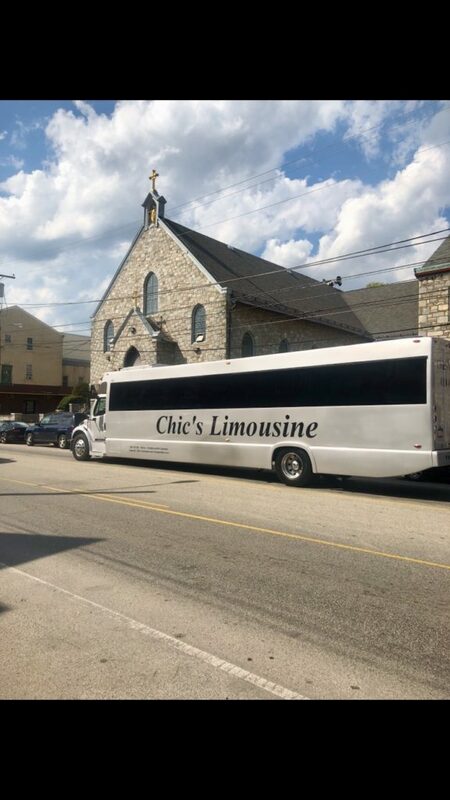 Norristown residents are served by luxury transportation company Chic’s Limousine, the premier Party Bus provider in Philadelphia. Norristown residents looking for a safe, reliable, and fun way to get around town for a special event rely on Chic’s Limos. A customer submitted wedding party picture! As a premier party bus service, Chic’s is ready to take you to your wedding or prom in style or transport you around town for birthdays or any other special occasion. For more intimate gatherings and events, Chic’s will pick you up in Norristown in one of our executive town cars or luxury SUVs. No matter the size of the vehicle you choose, Chic’s comes with the same professional service and experienced drivers.